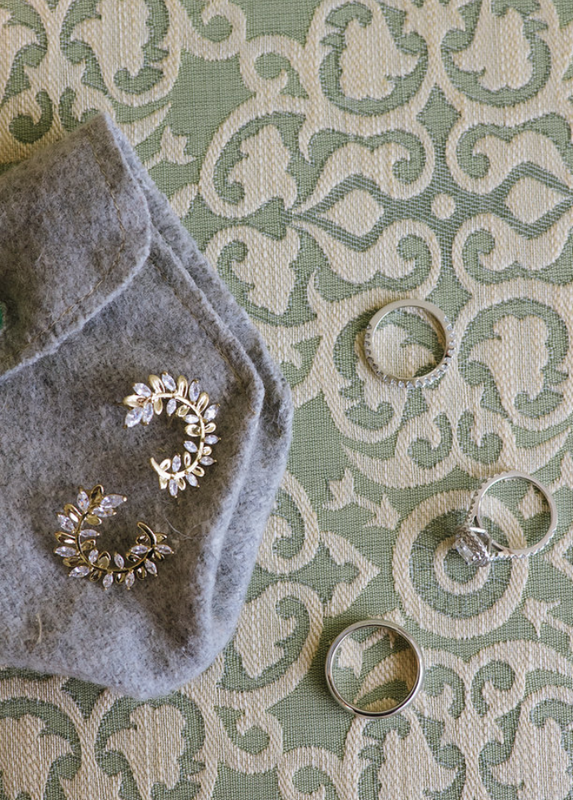 It's no secret that a wedding day is a major fashion moment in the life of a bride. All eyes are on her from the moment she walks down the aisle to the very last dance. 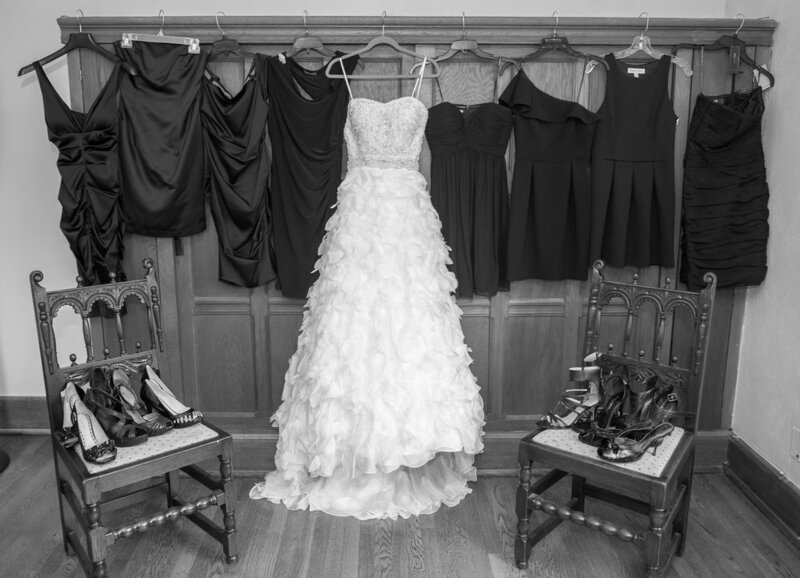 MFH.Styles services are here to help the bride look and feel her absolute best throughout the day. What exactly does a Wedding-Day Stylist do and what kind of bride could benefit from hiring one? MFH.Styles is here to help you and your bridesmaids/mother/mother-in-law/flowers girls/groomsmen/etc., prepare for your big day! Services include steaming gowns, sewing, pining, taping, bustling, removing stains, hemming, make that perfect matching bow on each bridesmaids dress, hiding bra-straps, helping groomsmen tie their bow ties correctly or bring you a glass of bubbly to help with the butterflies! Whatever it is you may need during the day, MFH.Styles has it covered. MFH.Styles background in fashion also means the other half of the job is to help you style your wedding-day shoots; whether it's prop styling your jewelry and shoes for the photographer or fixing your dress between shots, MFH.Styles helps capture those amazing moments with flawless style! It's your photo shoot after all, why not make sure you have a professional stylist by your side! So what type of bride is the best candidate for this service? 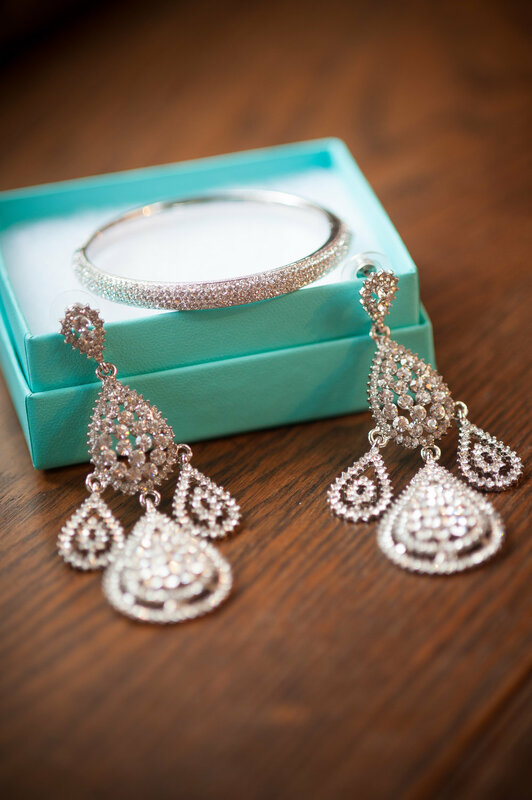 Every bride can benefit from having a personal and professional stylist work with you to meet achieve your dream wedding. Whether you’re using a wedding planner or not sometimes having someone who is solely responsible for taking care of the bride and making sure she is prioritized can provide that extra peace of mind, knowing that any fashion emergency is not going to ruin the big day! The truth is this is YOUR big day and you deserve to have MFH.Styles by your side to help in any way imaginable. Wedding day services are a passion of MFH.Styles and it’s your excitement and amazing energy should drive your wedding stylist to deliver an above and beyond experience! 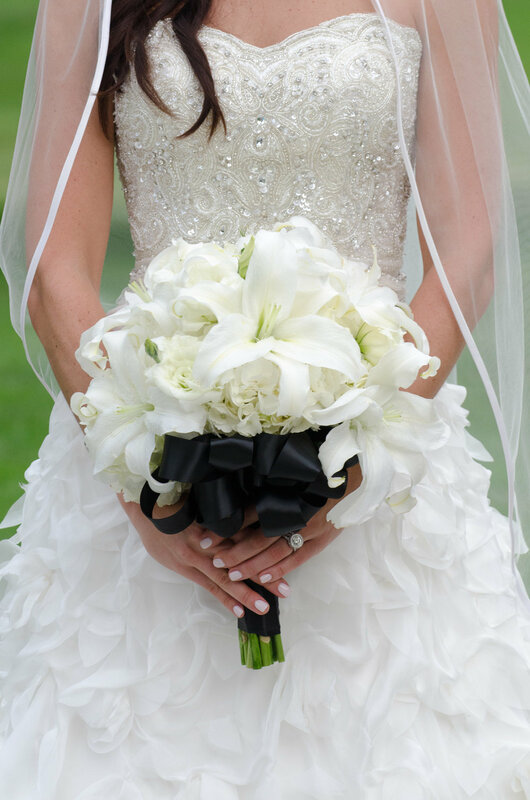 ·Gather all items for the photographer: rings, flowers, something old, shoes, earrings, the wedding gown,veil, etc. I hope you say "I DO" to MFH.Styles services and send an email to book a free meet & greet today!